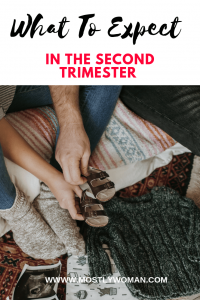 Is it true that the second trimester is the easiest one? From week 14 you are officially in your second trimester up until week 28. Congratulations! The risks of miscarriage are reduced. You already passed some anomaly testing and the first ultrasound. You already started to feel pregnant and maybe even showing a little. One of the biggest milestones that many pregnant women expect in the second trimester is to stop experience morning sickness. Well, maybe this is true for the majority of pregnancies but don’t get surprised if you consider having morning sickness until the end. But I have some exciting news for you. This trimester you will found out the gender of the baby. I was so excited about this. I remember It was around week 20 when I knew for sure that I will have a baby boy. That day my dear husband bought some baby clothes and he was so happy. Also, the second trimester is the first time when you can feel the baby. Quickening is so wonderful. I was crying the first time when I felt my baby. The second trimester is the perfect time to rest. Take the time now, when you are feeling better and plan for your baby’s arrival. I was in my second trimester through the summer and I really don’t remember it to be the easiest one. We went on a vacation and I had food poisoning. I was so scared for my baby boy. It was the worst summer vacation. But this was my experience. I know many pregnant women which enjoy the beach. I would definitely recommend staying away from the sun. Forget about swimming pools and tasting different foods. I think a mountain vacation is better especially if you want to get some sleep. This is the trimester when you can still sleep comfortably. So make sure to get rest and enjoy sleeping. This is the perfect time to get a pregnancy pillow if you don’t already have one. I still use it. It is so comfortable and great for back support. I started gaining weight in the second trimester and from this perspective, I would like to be aware in the future. Mindfulness eating is so important if you want to stay in the healthy weight range. If you do eat healthily and still gaining too much weight make sure to consult with a professional. Something I really didn’t expect was nose congestion. I was congested until the end of my pregnancy and it was really hard for me to sleep and breathe. Hormonal changes cause the mucous membranes lining the nose to swell and this leads to a stuffy nose and snoring. Consult with your doctor before using a decongestant. I used saline drops before bed. Of course, there are some ugly things in the second trimester but I really think you should focus on the good side. Pregnancy is a blessing and I hope all women experience easy pregnancy and enjoy every moment of it. If you do experience difficulties consult with your doctor. 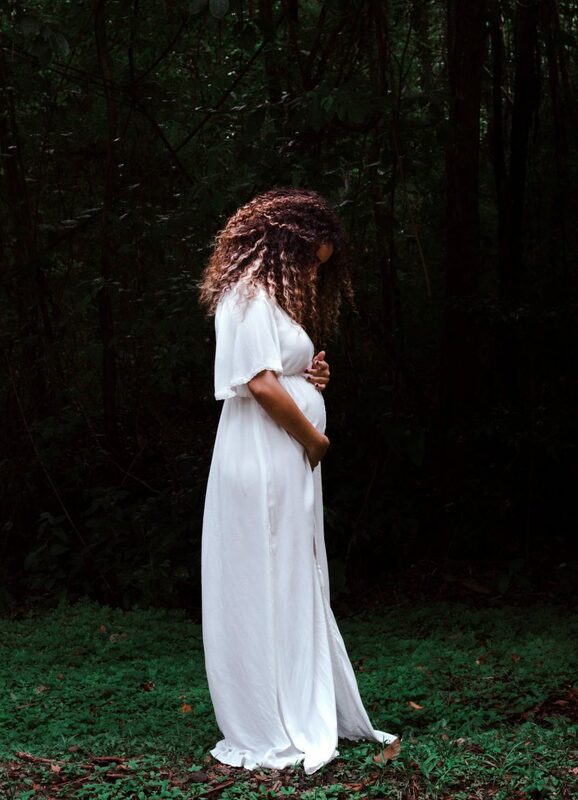 The second trimester is the best time for you to care for yourself before the baby comes in the first place. Take care of your health and wellness. Not only eat a healthy and balanced diet but also make sure to fight anxiety, reduce stress and prepare for a new life. Every woman is different. You may or may not experience some of this things. Be careful only if you experience severe abdominal pain or bleeding. Read more How to Deal with Stress and Natural Remedies for Treating Anxiety. If you want to work on your mental health and wellness start this Challenge and practice Mindfulness. Living in the present moment is very important while pregnant. It will help you enjoy it instead of always worry or feel like it’s been forever.